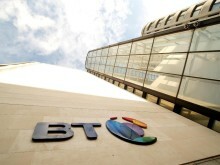 As part of the transition to a low carbon business model, BT had previously set itself a target in 2008 of an 80% reduction of its carbon emissions by 2020. As part of its wider energy programme, BT has already made significant strides in reducing its end-to-end carbon footprint which has helped to deliver a total of £221m of energy savings since 2009/10. 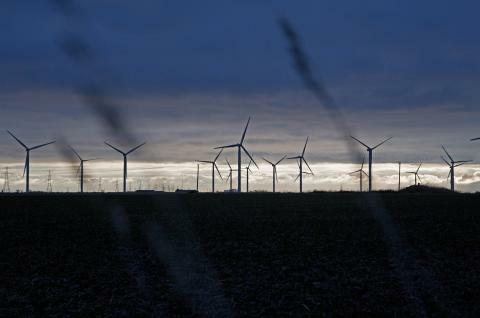 BT is also well on its way to achieving its commitment to purchase 100% renewable electricity for its operations by 2020, where markets allow, sourcing 82% renewably last year. In addition, BT also promotes energy efficiency by providing products and services that enable its customers to reduce emissions. As part of its 2020 ambitions, BT aims to help its customers cut their carbon emissions by at least three times our own end-to-end carbon impact. So far its reached 1.8 times, enabling customers to avoid 10 million tonnes of carbon in 2016/17, up 32% on the previous year. These carbon-abating products and services represented £5.3bn, or 22%, of BT’s total revenue last year. BT’s commitment to reducing its carbon intensity will help the UK Government meet its carbon reduction targets. International climate negotiations will continue at COP23 in Bonn this November. BT commits to reducing carbon emissions by 87% in tonnes of CO2e per unit of gross value added by 2030 from a 2016/17 baseline. Last year, BT achieved its 2020 climate stabilisation intensity target – four years early – by cutting the carbon intensity of its operations in 2016/17 by more than 80% from a 1996/97 baseline.